Few names carry the kind of evocative power that Land Rover does. 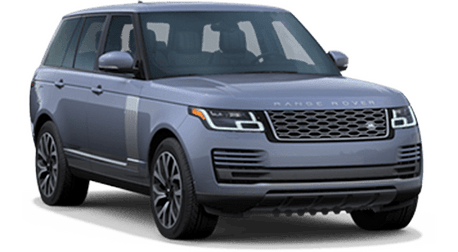 Established on the back of never turning away from a challenge, Land Rover vehicles have been the preferred means of transportation for some of the greatest feats accomplished by humans. 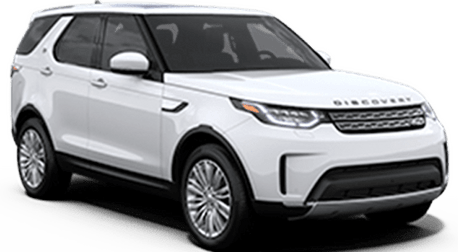 Distilling this impressive heritage into an outgoing and passenger-friendly SUV, the 2019 Land Rover Discovery Sport offers you the most thrilling of excursions on the outside while you and your passengers enjoy the most comfortable and accommodating of experiences inside. 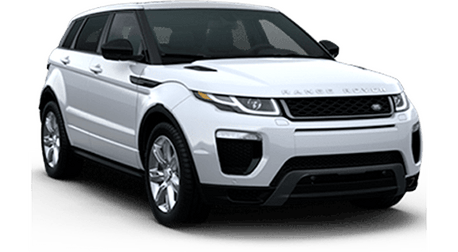 On the exterior of the 2019 Land Rover Discovery Sport, you’ll find Land Rover’s signature muscular sculpture. 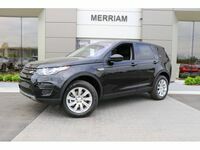 Step inside, though, and the true luxury of the 2019 Land Rover Discovery Sport becomes apparent. Featuring InControl® infotainment and navigation, the decadent 10-inch, full-color touchscreen gives you minimally-distracting access to the information that matters most. 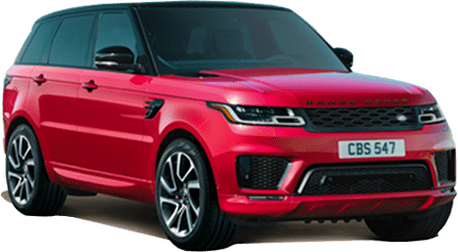 Add a 2.0L turbocharged engine to the mix and you’re ready to go anywhere in the comfort and style only Land Rover can provide. 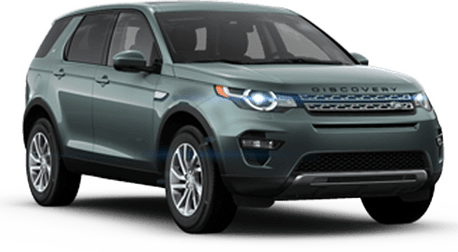 With the 2019 Land Rover Discovery Sport, you don’t need to make sacrifices. 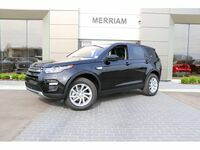 While the exterior design and interior amenities of the Discovery Sport clearly communicate its status as a leader in the luxury SUV class, its capability places it on a tier typically occupied by squared-off SUVs with plastic fenders and skid plates. 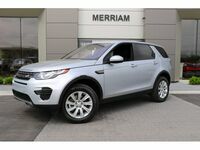 With the available 2.0L turbocharged engine of the 2019 Land Rover Discovery Sport, you’ll have 286 horsepower at your right foot to ensure quick acceleration to highway speeds and confident passing. 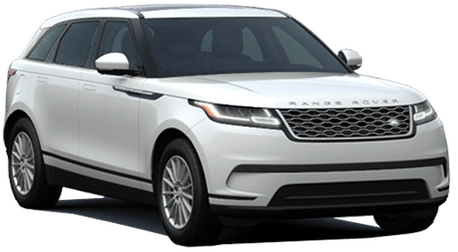 A precise and smooth 9-speed automatic transmission quietly optimizes this power, allowing you to take advantage of every horsepower without losing fuel range. You’ll also have over 4,400 lbs. of maximum towing capacity, meaning nothing has to stay home. Third-row seating opens your adventures to everybody. 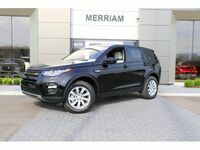 The 2019 Land Rover Discovery Sport is a competent, capable and compelling option in the luxury SUV class. 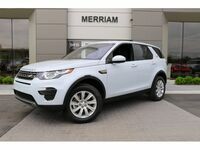 For more information on the 2019 Land Rover Discovery Sport or to schedule a test drive, contact us today! 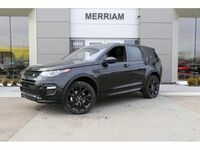 Interested in a 2019 Land Rover Discovery Sport?